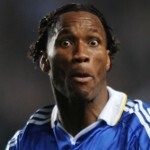 Jesus Christi, it’s difficult to find a photo of Didier Drogba looking even remotely happy with anything. Anyway, the Chelsea striker has sought to quash any reports of him attempting to mope his way out of the club this summer, telling anyone who’ll listen that he is more than happy with his lot at Stamford Bridge. 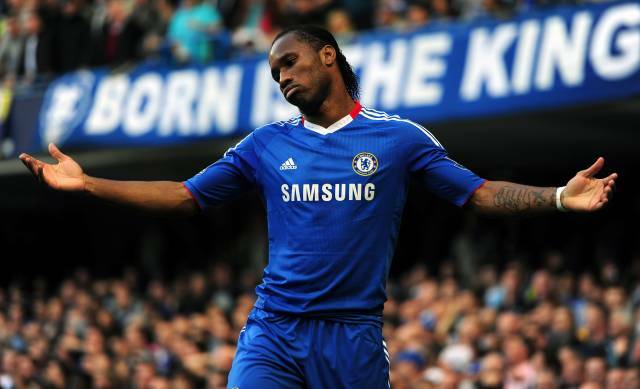 “I have everything I dream of at Chelsea. I’m at a great club with extraordinary team-mates, in a perfect life for my family. “A few years ago, I could say ‘I dream of playing for AC Milan, Real Madrid, Manchester United’. However, today I no longer feel the need. So there you go, though I still reckon he’ll be gone by this time next year.